Have you ever wondered what Premier Soccer is all about? Premier soccer is defined by Washington Youth Soccer as the highest level of soccer and the most competitive league in the state. 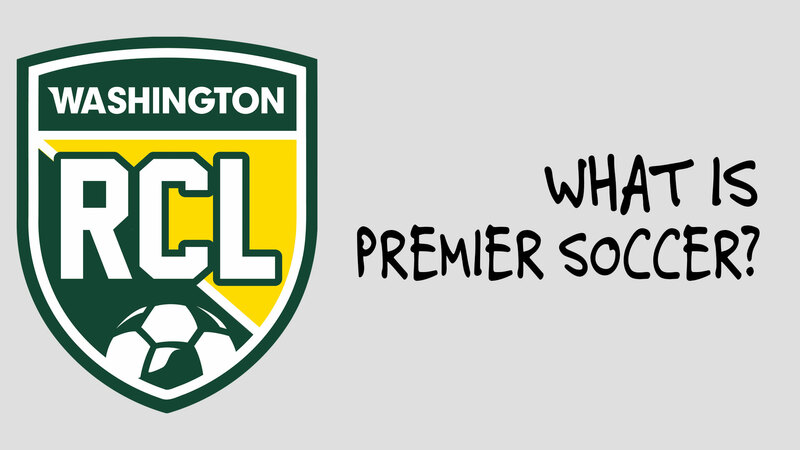 The clubs that play premier are called Regional Clubs and they all participate in the Regional Club League, or RCL. There are eighteen Regional Clubs in Washington. Blackhills FC takes pride in knowing that we are a Regional Club and our families are part of a few selected premier programs in Washington. Regional Clubs must adhere to the Regional Club League Charter. The charter outlines rigorous standards including levels of coaching licensure, player development curriculum, and training guidelines to ensure standardization across the League and that all Clubs are of equivalent caliber.